Everything you want in a laser, courtesy of LaserMax®! The Guide Rod Series went through a battery of tests in an effort to achieve a level of reliability and rugged construction that can withstand the most heated battles you'll face. Salt-water corrosion? Not a chance. Extreme temperatures (-15-120°)? Piece of cake. Submersion? These babies were under 66 feet water for two hours and still retained perfect functionality. It's incredibly impact resistant too, as it handled six-foot drops to concrete from various angles, and still worked perfectly. Not satisfied? LaserMax also ran it over with 20-ton vehicles, dropped it from five stories off the ground, froze it and roasted it in flames. 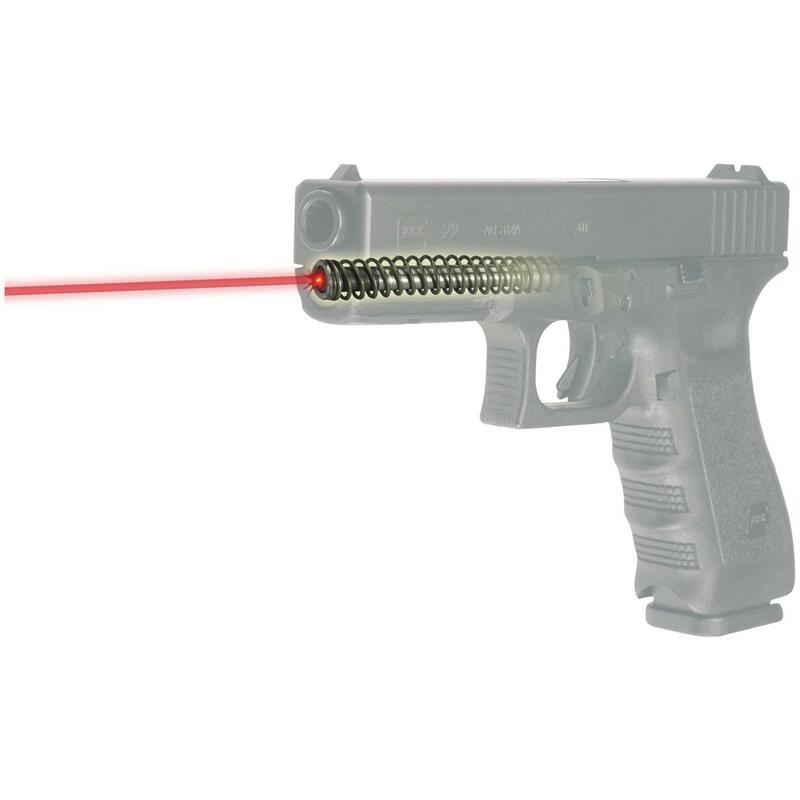 Comes permanently aligned from our factory for center-of-mass accuracy at 20 yards. It will never drift out of alignment. And there is no need to re-zero it after changing batteries. 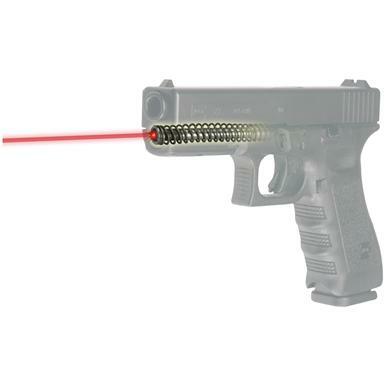 5mW Red Laser dot size is 1" @ 100 yds. Upgrade your AR-style rifle to a tactical powerhouse. Offers high visibility in ANY light!